Apple cider vinegar can provide numerous health benefits, and has a wide range of uses in the house as well. One Chinese study found that the risk of esophageal cancer is reduced by the consumption of vinegar and vegetables. Yet, its effectiveness is limited to certain cancer types, as for instance, in the case of bladder cancer, it boosts its growth by 4.4x. Another Japanese study found that the fat accumulation and blood pressure can be efficiently controlled by acetic acid. European researchers examined the impact of sodium acetate and acetic acid on blood glucose and other biological responses to if added to mixed meals in healthy people. Another study conducted on rodents showed that apple cider vinegar contains chlorogenic acids that help reduce LDL or bad cholesterol, while inhibiting the accumulation and crystallizing in the bloodstream. Therefore, you should also eat a balanced, healthy diet, in order to control your LDL levels. An apple cider vinegar bath is extremely useful if you need to treat athlete’s foot, or a yeast infection, or simply to balance out the external body bacteria. Yet, apple cider vinegar should not be used by all people, as it may show adverse effects. For instance, it has a negative effect in the case of bladder cancer. 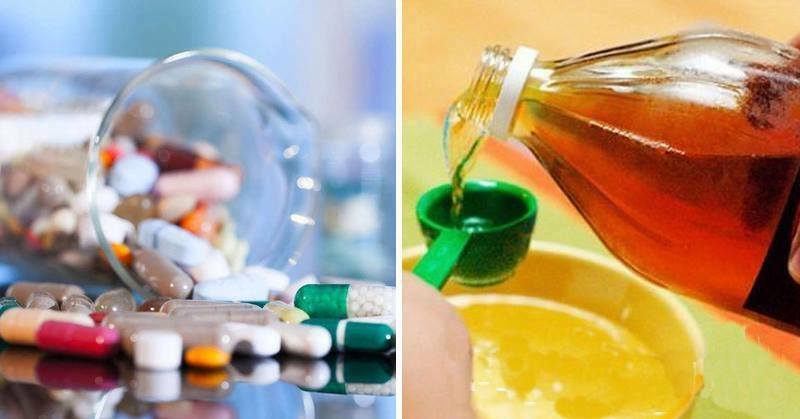 -People who take drugs including furosemide (Lasix), hydrochlorothiazide (HCTZ, HydroDiuril, Microzide) Digoxin (Lanoxin), chlorothiazide (Diuril), chlorthalidone (Thalitone), should be careful as apple cider vinegar also lowers the levels of potassium in the body, and thus increase the possible adverse effects of the medication. 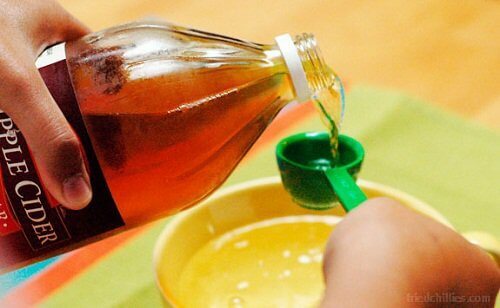 -Diabetics: In the case of both diabetes types, especially in the diabetes type I, the use of apple cider vinegar should be used with caution, as it may lower the blood sugar. Hence, you should adjust the dosage and monitor your blood sugar levels if you intend to use apple cider vinegar. -Insulin may reduce potassium levels as well, so high amounts of ACV may be harmful if combined with insulin. The consumption of more than 8 ounces of apple cider vinegar daily may cause issues like reduced potassium levels.